Our lime juice journey starts in the heart of Mexico and Brazil. Here is where we source the zesty limes that will eventually make their way into our freshly squeezed lime juice. We are passionate about taste, which we will never compromise on. What do margaritas and gimlets have in common? Lime juice of course! 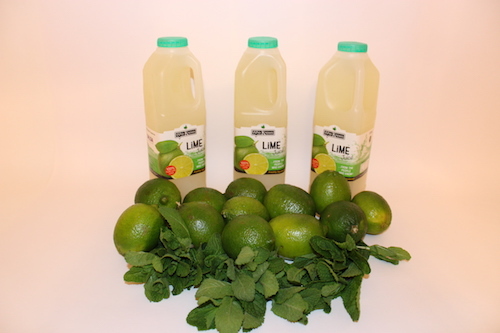 Take your cocktails to the next level with our fresh lime juice. Lime juice is good for more than just cocktails, though, it takes a prime spot in the kitchen too. Used in marinating, salad dressings or to create ceviche, this type of juice is a must for any reputable restaurant. We ensure that only pure, unpasteurized lime juice makes its way to you. No added sugar, flavourings or preservatives. You get all the benefits of the lime without wasting time juicing. Never compromise and settle for a substandard product. Stick with the company Who Knows.